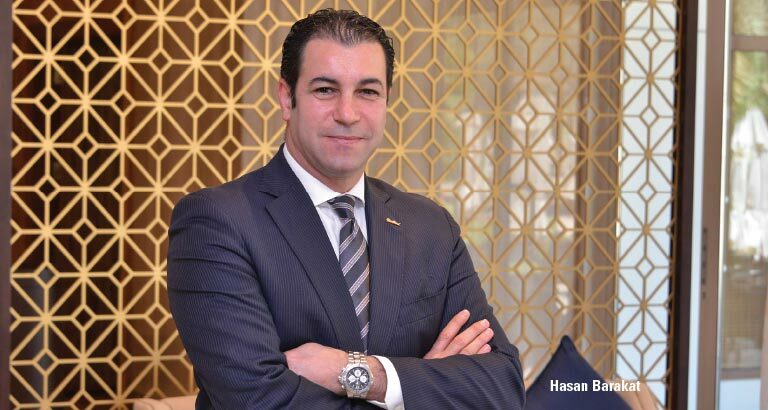 The Diplomat Radisson Blu Hotel, Residence & Spa’s Hasan Barakat has seamlessly taken on the sales and marketing reins at the refurbished property. The British-Jordanian national has lived and worked in the UK with hotels that are part of famous international chains, as well as a globally recognised brand in Riyadh, where he was associate regional director for sales. His strong expertise in his field, a major chunk of which has been acquired within the GCC, makes him a perfect fit at his current workplace. His Bahrain posting is significant to him in more ways than one. “I am not new to Bahrain,” Hasan reveals. “I was here in 2003, for two years, with a major hotel chain. Moreover, I first started my career with the Radisson brand in Amman, Jordan. The establishment has some attractive deals for corporates, like the 20 per cent early bird discount for Ghabga during the Holy Month. Group discounts for Iftar are also on the cards. But the doting father loves spending as much time as possible with his one-year-old daughter, and tries to catch all the major football matches on television.